The LBI real estate market is, by most people’s definition, a luxury home market as the average price of a single family home is around $1,000,000. It is important to remember that the term “luxury” is objective and depends greatly on the perception of the individual. For some, simply owning a home on LBI means they have entered the luxury home market while for others, anything short of a new constructions on the oceanfront in Loveladies are not considered to be Luxury Homes on Long Beach Island NJ. There is no “right” or “wrong” definition of what makes a Luxury Homes on Long Beach Island NJ and in truth, assigning such an ambiguous term to any house can be folly. That being said, it is important to have a good understanding of the higher price points in the LBI real estate market as there is often a trickle down effect in the LBI real estate market as exists in other real estate markets. For the purposes of this article, we will examine the sale of single family homes on Long Beach Island in 2012 and 2013 priced over $2,000,000. This price point covers the higher priced homes on Long Beach Island and serves to act as a guide for the rest of the LBI real estate market. A side by side analysis of Luxury Homes on Long Beach Island NJ priced over $2,000,000 is very interesting. 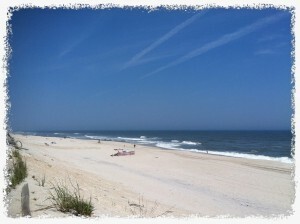 The LBI real estate market in 2012 saw almost twice as many homes sell priced $2,000,000 and higher however homes in 2013, while fewer, sold at a much higher price point. The most expensive single family home sold in 2013 was almost twice as high as 2012 and the next most expensive sale in 2013 was over $5,000,000! These higher end homes also sold more quickly spending on average nearly 2 months less on the market. The important take away to be made here has to do with not only Luxury Homes on Long Beach Island NJ but the LBI real estate market as a whole. 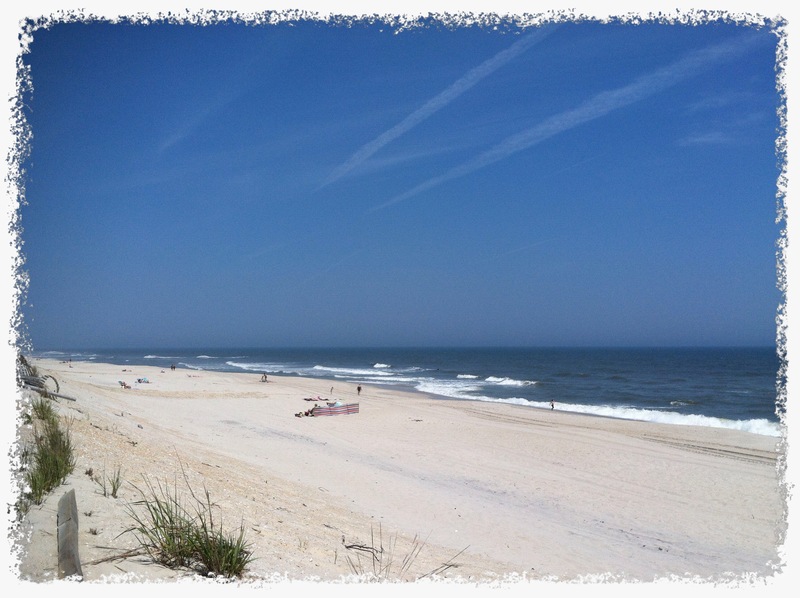 Market activity for Luxury Homes on Long Beach Island NJ is down in terms of volume, however with homes selling at a higher price point, there is clearly optimism in the LBI real estate market. One possible contributing factor for the lower number of homes sales may be interest rate increases. 2012 saw lower interest rates than we have seen in 2013 and the rise in the cost of lending can restrict many buyer’s budgets, especially at these higher price points. Therefore, when looking to buy or sell in the LBI real estate market, one must be mindful of not only home pricing on Long Beach Island but also external factors that can influence buyer activity. Buying and selling at this or any price point requires a careful understanding of the real estate market on Long Beach Island NJ. Buyers are clearly still willing to pay top dollar to own a home on Long Beach Island however all factors must be considered when investing on Long Beach Island. Apart from interest rates, rental rates should be considered as well as the potential for appreciation of the investment property. For more information about Luxury Homes on Long Beach Island NJ or buying and selling in the LBI real estate market, please do not hesitate to contact me, Nathan Colmer, and I will be happy to answer any questions you have.